Famous actor Kevin Spacey is going to seek treatment after being accused of sexual misconduct towards several young actors. 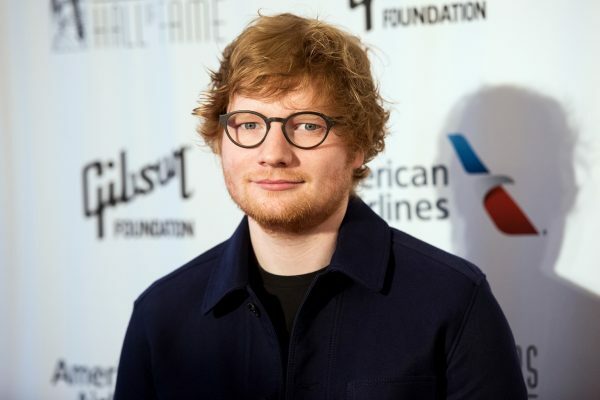 The star was initially accused by a single actor, but then more allegations emerged against him. The fact that Kevin Spacey will seek treatment was confirmed by a representative of the star. However, the rep did not reveal anything else on this subject, so it is not clear what for the actor will seek this treatment. “Kevin Spacey is taking the time necessary to seek evaluation and treatment,” a rep for Spacey said according to Variety. “No other information is available at this time,” the same rep went on to add. The scandal involving Spacey first emerged after actor Anthony Rapp said that the star made a sexual advance towards him when he was only 14. Spacey was in his 20s back then. However, Rapp was not the only one accusing Spacey. After his confession, filmmaker Toney Montana said that back in 2003, Spacey “grabbed my whole package” at a bar in Los Angeles. Another man whose identity was not revealed claimed in a talk with BBC that he was only 17 when he spent a weekend with Spacey at his home in New York. Allegedly, it all happened sometime in the mid-80s. The man said that Spacey tried to convince him to share a bed, but he refused and the actor “was sobbing.” The man said that the whole experience was traumatizing for him. “In the morning, I woke up and [Spacey’s] head was on my stomach and his arms were wrapped around my torso, very affectionately, I would suppose,” he said. “He certainly wasn’t aggressive, but it was affectionate and certainly not something I was comfortable with as a heterosexual male,” he concluded. A Mexican actor, Roberto Cavazos, said that sexual advances involving Spacey and young men were quite common when the star served as an artistic director at the Old Vic Theater in London. 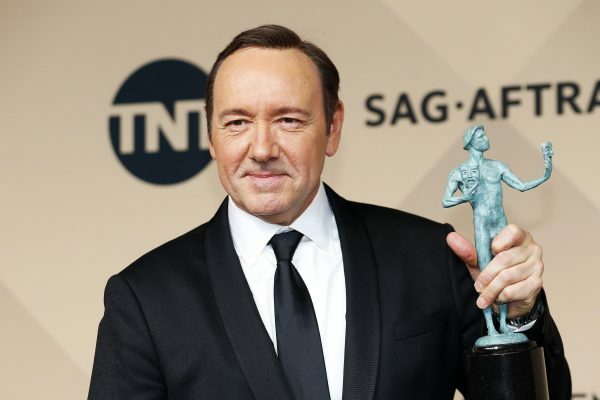 Spacey apologized when the allegations made by Rapp were first published, although he claimed he did not remember the incident. The actor has not responded to the other claims. Demi Lovato has definitely managed to create a lot of headlines lately. The famous singer has dealt with some criticism because she promoted sobriety while being high. 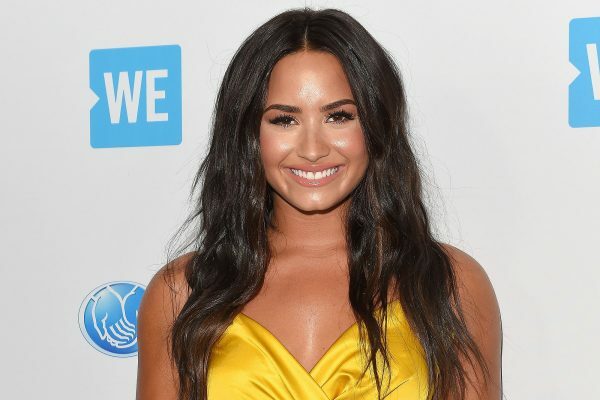 The revelation was made by Demi herself in her new documentary, which also touches upon the singers’ battle with eating disorders and her sexuality. So, Demi decided to reveal her story during her 78-minute documentary that was released in October. The documentary is entitled Demi Lovato: Simply Complicated and can be accessed on YouTube. One of the most interesting topics that Demi discussed during her documentary has definitely been her drug addiction issues. The star revealed how she managed to overcome these issues and stay on the right path. Demi revealed during her documentary that drugs were a way for her to cope with bullying. She claimed that her drug addiction started when she was trying to fit in after being bullied for years in school. She was asked by a popular student to party, and this way she ended up drinking alcohol and smoking marijuana for the first time. Demi also revealed that she used cocaine for the first time when she was 17. At that time she was already working on Disney Channel. “My first time doing coke, I was 17 working on Disney Channel, and I was with a couple of friends and they introduced me to it,” she said. “I was scared because my mom always told me that your heart could burst if you do it. But I did it anyways and I loved it. I felt out of control with the coke the first time that I did it,” she went on to explain. Demi also revealed the reason why she was curious to try it. “My dad was an addict and an alcoholic,” she explained. “I guess I always searched for what he found in drugs and alcohol because it fulfilled him and he chose that over a family,” the star added. Famous actress Anna Faris has made a lot of revelations in her new memoir. The star also decided to talk about the health issues of her young son, Jack. Anna claimed that she was in shock when she found out about it. Jack is Anna’s son with estranged husband Chris Pratt. The former couple welcomed their son in August, 2012. Anna revealed that Jack was born nine weeks early and remained in the hospital for a month. Before giving birth, Anna had been on bedrest for about a month. The star said that the period after Jack’s birth was “emotionally exhausting” for her and her husband. “The pediatric neurosurgeon sat Chris and me down to tell us that Jack had some severe brain bleeding and there was a chance that he could be developmentally disabled,” Anna said according to People. “I was in complete shock… So Chris and I did what we could, which was hold hands and hope and face it together,” the famous actress went on to add. 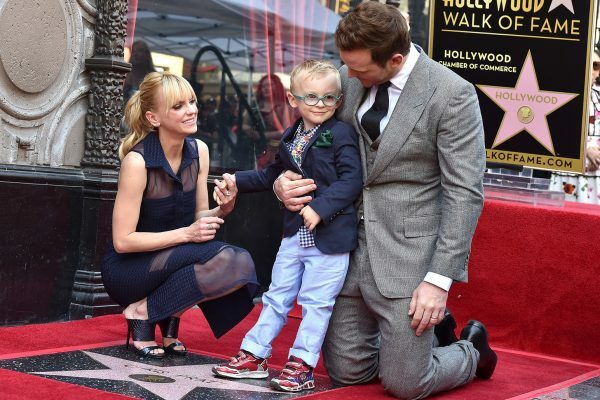 The actress went on to say that doctors were not able to tell her and Chris if Jake was going to have special needs until he was around 18 months old. The Hollywood star said that things were not simple for her during that time, but she adopted the right attitude. “I have to be as strong as I possibly can … I have to,” she said she decided then. Anna said that everything they went through back then brought her and Chris closer. “These moments can be hard on couples, but for us it really brought us together,” the star said. “It felt like it was us against the world,” she went on to add. Luckily for Anna and Chris, Jake is now a healthy little boy. He is only dealing with some small vision issues and leg muscle issues. Anna said he is a happy boy who likes cuddles. This is not the first time when Anna has talked about this subject. She and her estranged husband also addressed this topic back in 2014. Meghan Markle and Prince Harry have been a couple for more than a year now and things seem to be going very well between the two. 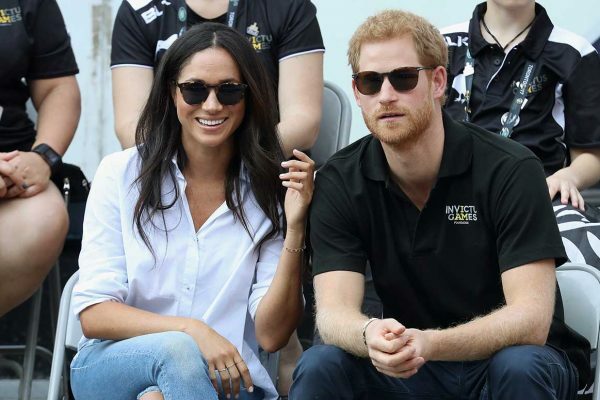 Some rumors have claimed that the two are planning their wedding, but others went even further and said that Harry and Meghan are actually going to have a child together. So, according to the latest rumors, Meghan is pregnant with Prince Harry’s first child. The baby news were first reported by OK! Magazine, which claimed that Meghan is actually three months pregnant and she is very happy with the news. In fact, the insider claimed that Meghan and Harry can’t wait to have a child together and start a family. “It’s unexpected to say the least–to have a baby out of wedlock would risk creating quite a scandal for the royal family–but Harry and Meghan are eager to build a family together,” the source explained. “The sooner the better,” the same insider went on to add. The source explained that Harry “couldn’t be happier” with the baby news, although this might mean that the royal family is going to get a lot of spotlight. The same report claimed that Harry and Meghan don’t plan on hiding, so the two have already told Queen Elizabeth about their baby plans. “Supposedly, she didn’t mince words and told them it was ‘a most unfortunate situation.’ But she’ll always support them,” the insider said. “Now, it’s up to her to consult with royal advisers about how to handle such a shocking development–and what it may mean for a wedding date,” the same source added. Well, the rumor has not been officially confirmed or denied for the moment. However, what seems to happen in the near future, is that Meghan and Harry will officially announce their engagement. It has been claimed that the engagement will be announced just like other similar events in the royal family. Reportedly, Meghan will be soon permanently moving to London. She is expected to make this step after she will be done filming for the newest season of Suits. Could Selena Gomez Reconcile with Justin Bieber? Selena Gomez and Justin Bieber have reportedly spent a lot of time together in the past few weeks. And because they seem to be so close now, some reports claimed that the singer’s family and friends worry that Selena could be reconciling with the Baby singer. Hollywood Life reported that Selena’ dear ones are not happy at all with the fact that she has been spending time with Justin Bieber. “Selena literally has a second chance at life after her lifesaving kidney transplant, and her family and friends are worried that she is using her time to get back in contact with Justin,” an insider explained according to the celebrity site. The same source went on to explain that Selena’s friends and family are not sure that the two famous singers are just friends and will stay this way in the near future. “Her friends and family are not convinced that they are just going to remain as friends. Most feel that she is going to break up with The Weeknd and go back with Justin. Her loved ones are so concerned for Selena because of her past relationship issues with Justin,” the insider claimed. The source said that everyone is worried Selena could be ending up with Justin once again, and might even get into a very serious relationship with him. “Selena’s friends and family are all urging The Weeknd to step in now before it is too late. Justin was her first love and her friends and family are convinced that he is going to try to court her again and everyone is worried that she will be in a relationship with Justin by the New Year,” the insider said. Of course, this report emerged after Justin was spotted spending time with Selena. It has been claimed that the two reconnected after Selena’s kidney surgery. The two were seen having breakfast together, and they were also spotted attending a church service together. The pair has not commented on these rumors, so it remains unclear what their plans are. It also remains unclear what The Weeknd has to say about Selena and Justin’s friendship. The number of famous women to bring sexual harassment allegations against Harvey Weinstein is growing. 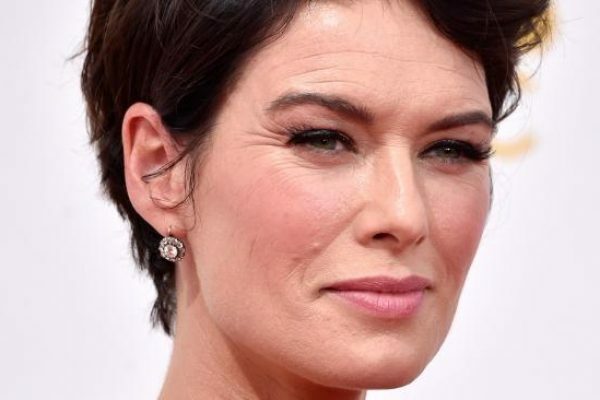 The latest star to reveal such a bad experience was actually Game of Thrones actress Lena Headey. The star claimed that she was sexually harassed by the famous producer. The actress claimed that she felt powerless, she rejected Weinstein and she was threatened not to tell anyone about what happened. Lena opened up about her experience in a series of Twitter posts. The star said that it all happened at the Venice film festival and at a hotel in Los Angeles. So, Lena first met Weinstein in Venice when she was promoting The Brothers Grimm. The star said that Weinstein asked her to walk with him and she was shocked by his behavior. “At one point Harvey asked me to take a walk down to the water, I walked down with him and he stopped and made some suggestive comment, a gesture. 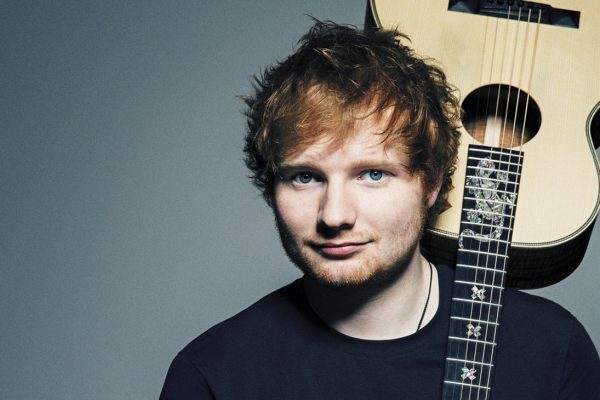 I just laughed it off, I was genuinely shocked,” the famous actress revealed. She added that she told Weinstein to get back inside. “I remember thinking, it’s got to be a joke, I said something like.. oh come on mate ?!?? It’d be like kissing my dad !! Let’s go get a drink, get back to the others. I was never in any other Miramax film,” she said. However, unfortunately for Lena this was not the only experience that she had to share. She met Weinstein for the second time at a Los Angeles hotel. She said that although she expected it to be a business meeting, Weinstein actually asked questions about her love life and then asked her to go to his room and look at a script. “We walked to the lift and the energy shifted, my whole body went into high alert, the lift was going up and I said to Harvey, ‘I’m not interested in anything other than work, please don’t think I got in here with you for any other reason, nothing is going to happen,'” she told him. The star said that Weinstein was furious and made her feel powerless. 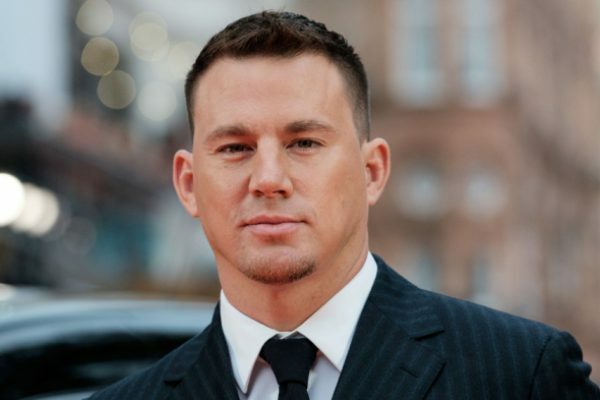 Famous actor Channing Tatum has decided to refuse a work project following allegations that Harvey Weinstein sexually abused and harassed a series of women. So, Channing will no longer work on a movie about sexual abuse in collaboration with Weinstein’s company. “The brave women who had the courage to speak their truth about [Mr] Weinstein are true heroes to us,” Channing Tatum said according to BBC. “They are lifting the heavy bricks to build the equitable world we all deserve to live in,” he went on to add. Channing was working with The Weinstein Company at a movie about a boy who had been sexually abused. The actor was both starring in and directing the movie. Weinstein denied all the sexual abuse allegations made against him. He did admit that his behavior may have “caused a lot of pain” in the past and apologized. A representative for the famous Hollywood producer said that all the sexual relationships that Weinstein had were consensual.